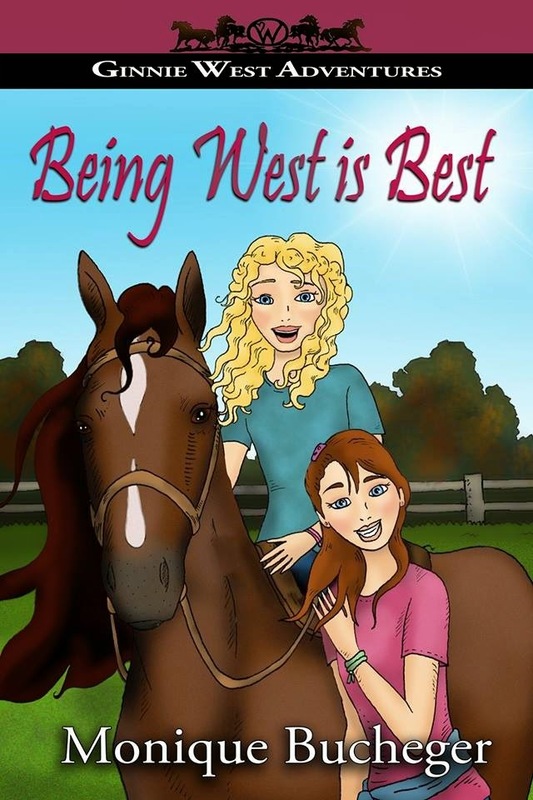 This is the 4th book it the Ginnie West Adventures Series and is a fabulous read for anyone who enjoys a Middle-grade book! I've read all 4 of the books now and loved them all. I also learned that you can read them individually as well as a series and they work either way. I'm really excited to share her book here on my blog. the journey that is her life. Launch Party: Don't forget to come to the OFFICIAL LAUNCH PARTY!! !